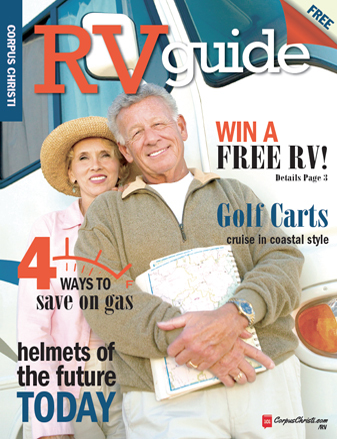 Browse RV Living for more articles like this. Do a 10-step safety check before hooking up and hitting the road. It will save you trials and tribulations on your trip. Before you take off on that next long road trip, make sure your RV is as ready to get going as you are. Here are a few things to check before hitting the road. 1. Inspect belts and hoses for cracks. 2. Check all fluid levels, including oil, transmission, power-steering and brakes. 3. Check headlights and turn signals. 4. Check your tire treads and inflation levels. 5. Check fire extinguishers and smoke alarms. 6. Check your cooking vent for grease build-up. 7. Make sure someone knows your route and schedule. 8. Be sure the following tools are on board and handy: flashlight, jumper cables, flat-tire repair kit, road flats, adjustable wrench, screwdrivers and pliers, duct tape. 9. Check your insurance coverage and put proof where you can easily find it. 10. Check your cargo. Don't overload your RV when packing. 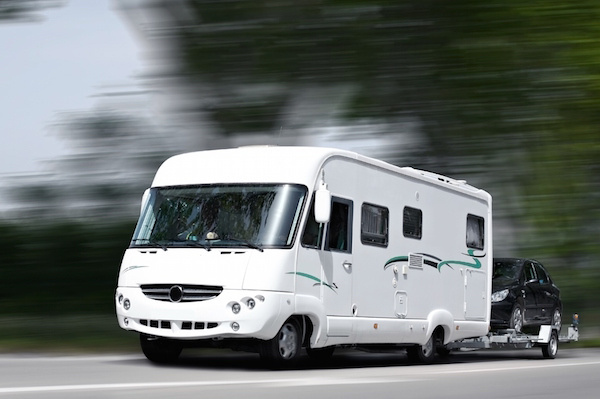 Overloaded rigs are the leading cause of RV accidents. That extra weight can seriously change the dynamics of braking, steering or handling in emergencies. It also burns more fuel and wears out tires, brakes and drive train faster.